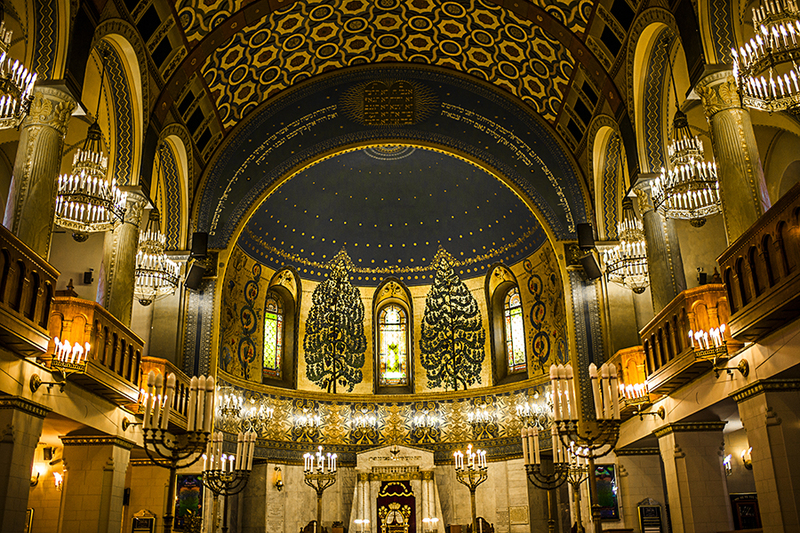 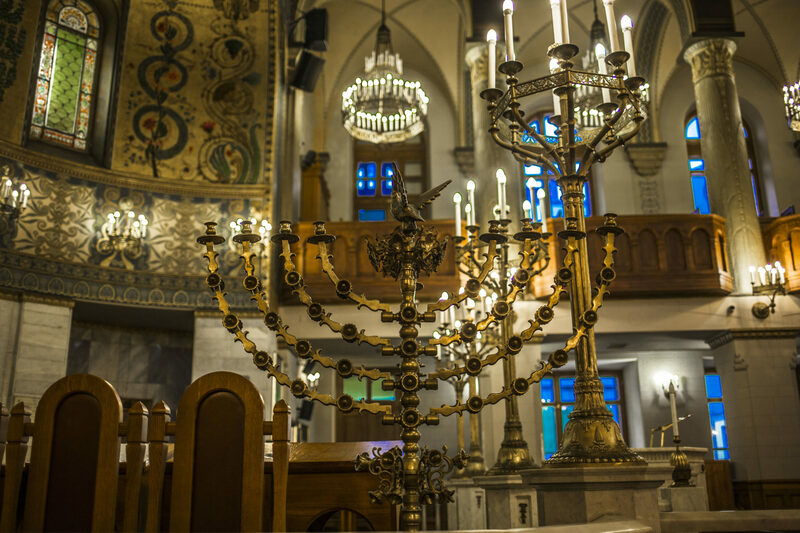 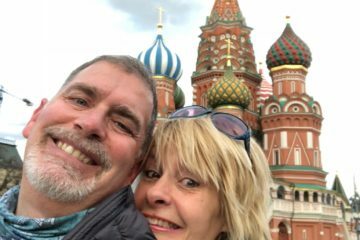 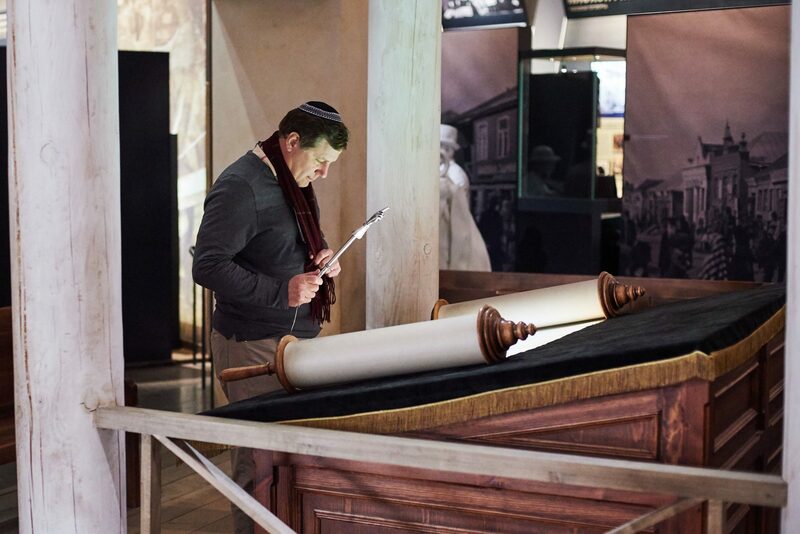 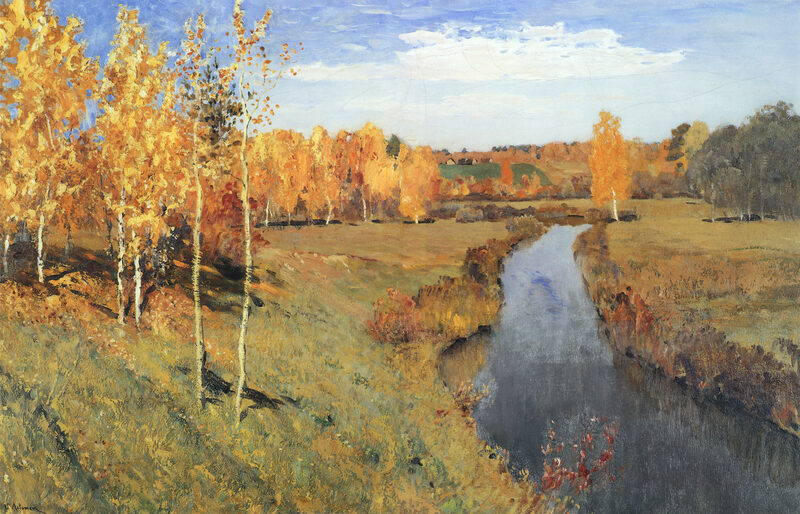 This tour is devoted to visiting places connected with the cultural, religious and political life of Moscow Jews. 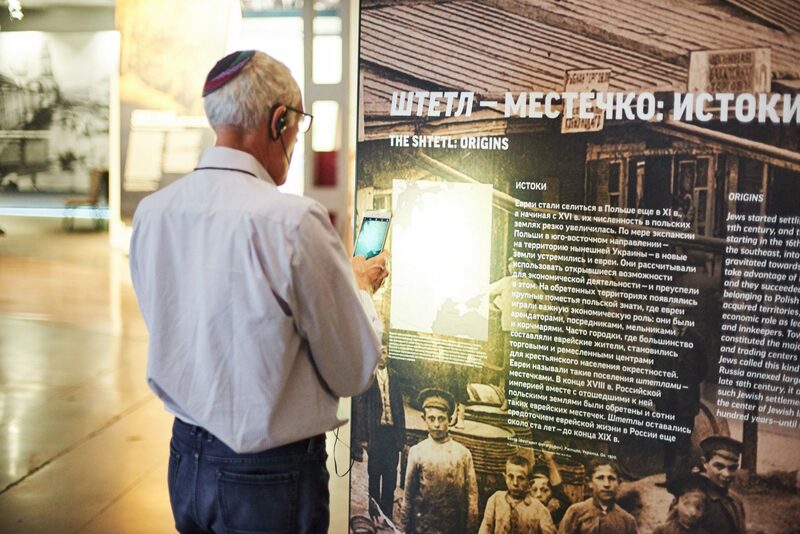 You will learn about the Pale of Settlement and the first generation of Soviet Jews. 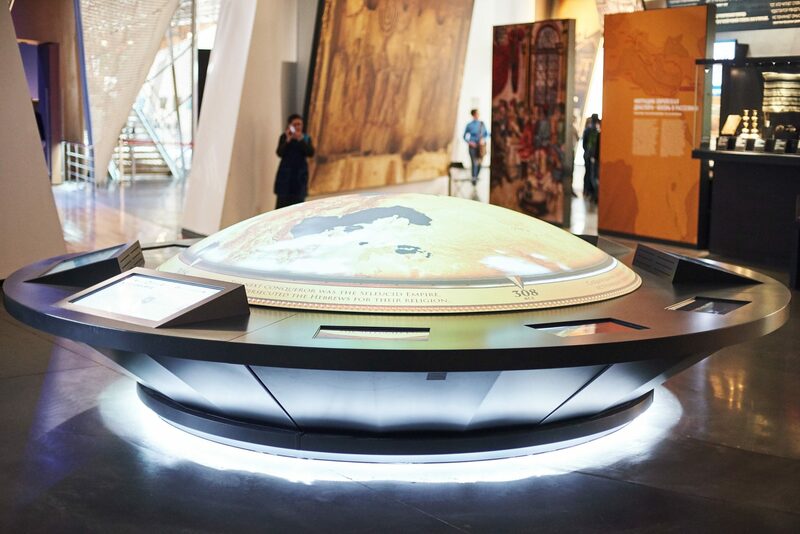 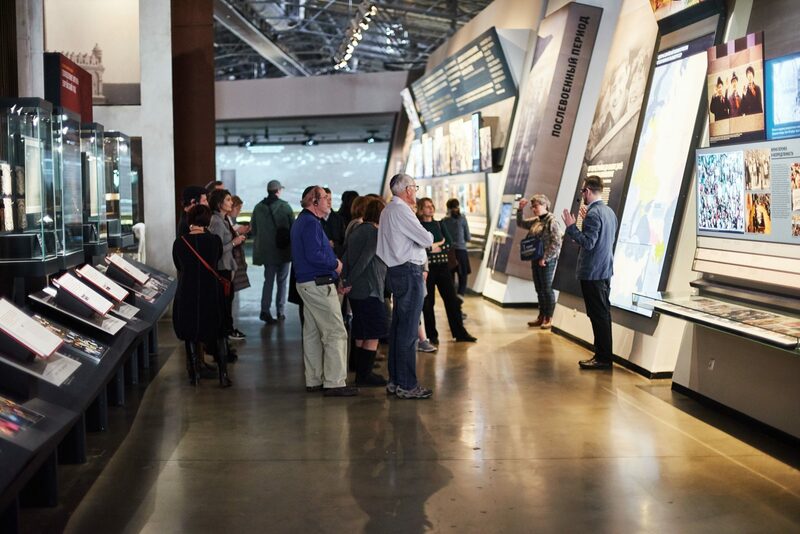 Then learn about their idealistic ideas of the Revolution’s internationalism that promised to eradicate all national prejudice and inequalities. 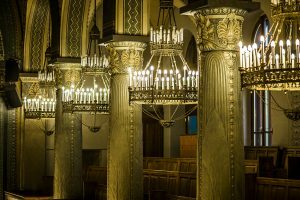 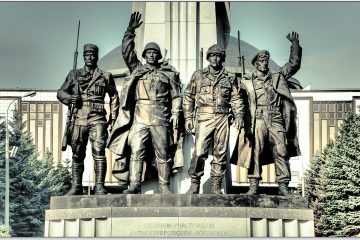 You will be taken to places associated with prominent Jewish intellectuals, such as Mandelshtam, Michoels, Isaak Levitan, Lazar Poliakov, and Leo Trotsky. 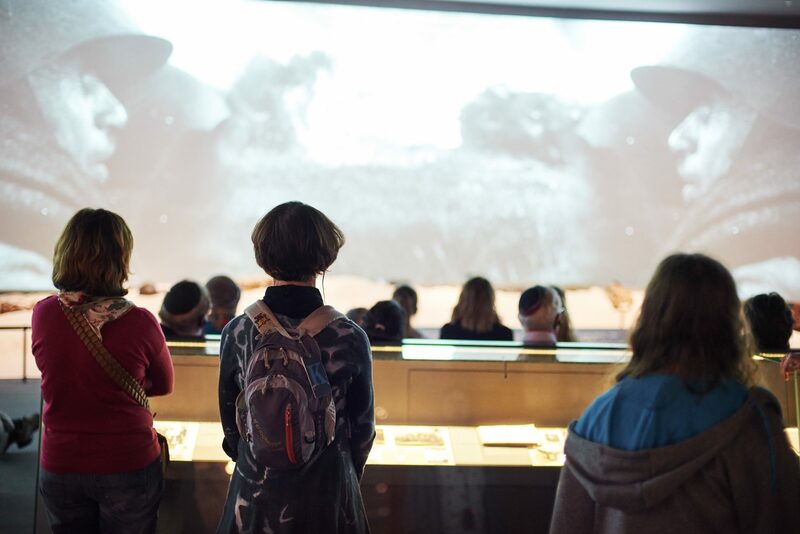 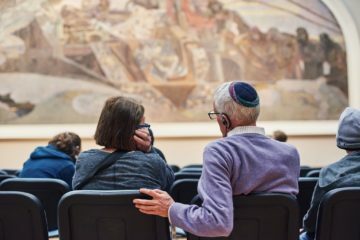 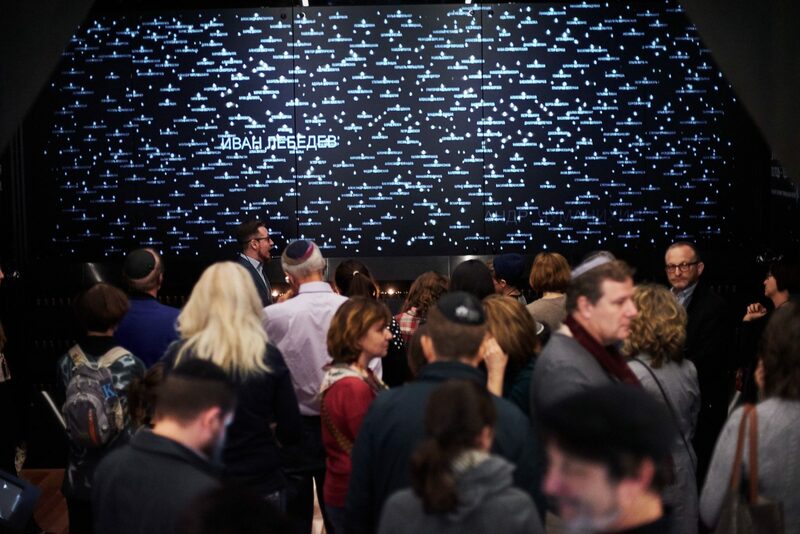 You will become acquainted with the life of the Jewish community in Moscow and visit the Jewish Museum and Tolerance Center.